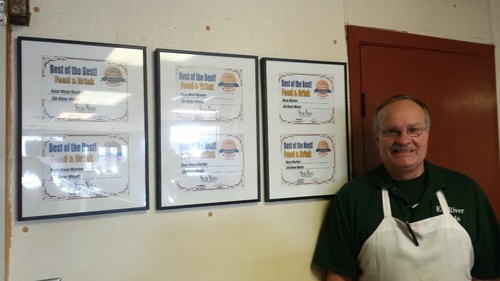 At Elk River Meats, our products are hand cut and freshly made. We will help you choose the perfect cut of meat for your table. If you are looking for a protein packed snack, try our Happy Sticks. 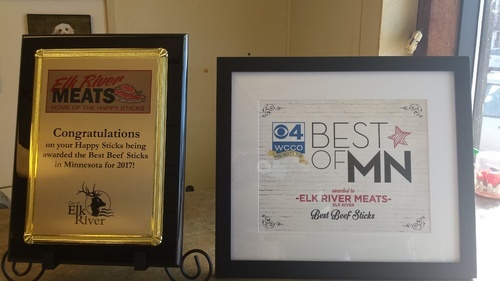 2017 WCCO winner for best beef stick in Minnesota.